I will be honest, this post is probably for my own benefit. 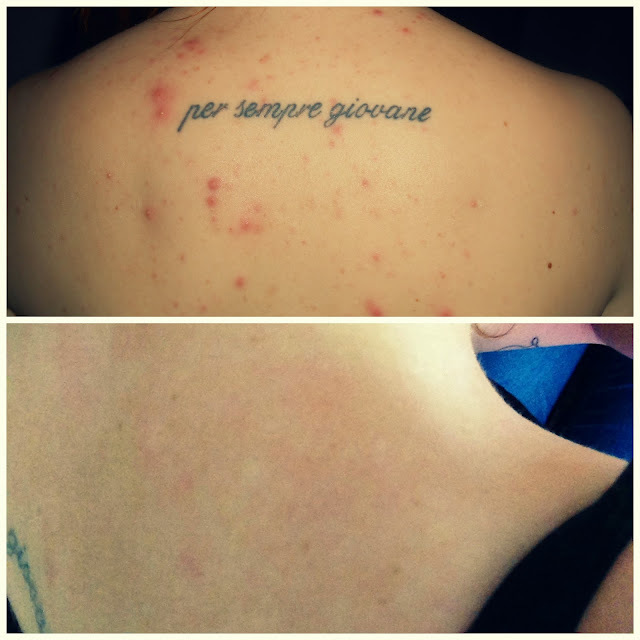 I kept some 'pre-roaccutane' photos on my laptop in hope that someday I could write this post. 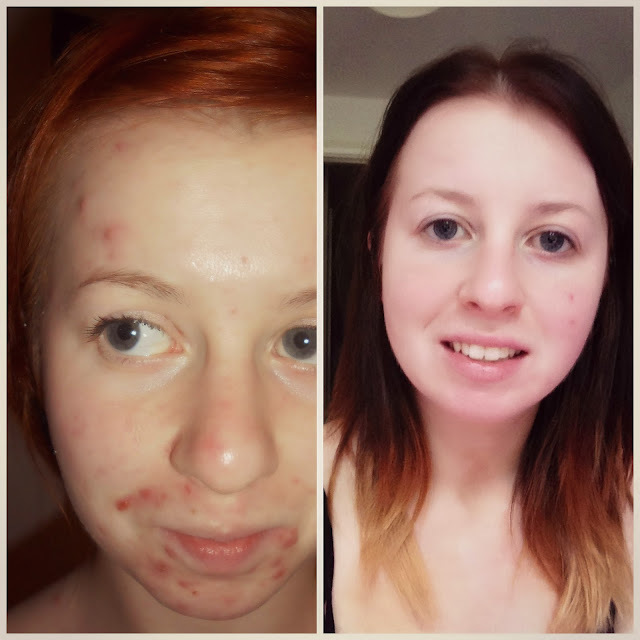 Those that have followed me for a while will know almost a year ago I wrote a very difficult post about my 10 year battle with acne. That might sounds dramatic but those that have acne or have had acne will know it truly is a 'battle'. It knocks your confidence to the floor and you find yourself hiding away under a mask of make-up. For me it was always acne on my face up until last year, then I developed back acne which in some ways was worse. Not only was I worrying about whether my make up would stay in place or whether my spots were concealed, I also had to think about what clothes I could wear to cover up. That isn't such a problem during winter but during the summer vest tops were a no-no for me. Eventually I was referred to dermatology and given a 8 month prescription of Roaccutane or Accutane if you're in the US. 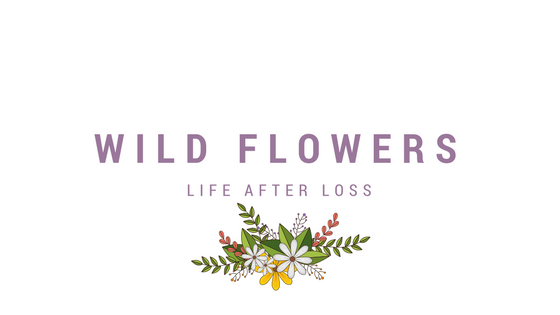 I'm sure many of you have heard of the drug and if you haven't give it a quick Google, you'll see the press coverage and the horrendous potential side effects. 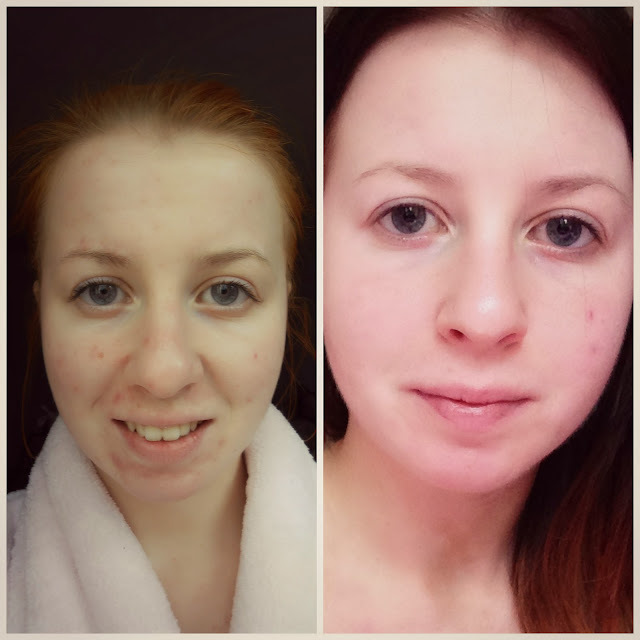 But for some reason none of that put me off, I knew what could happen yet I so desperately wanted clear skin, and Roaccutane is pretty much the last resort. I'm very happy to say that it was one of the best decisions I've ever made, I fortunately didn't get any severe side effects. I had dry everything, including my eyes, joint pain, tiredness, but nothing out of the ordinary. And most of all my skin cleared pretty quickly on my face and a little slower on my back. My skin is still a very raw subject for me, even though I'm happy with it I will always have the fear of my acne returning. I kind of took over my life a little for such a long time, it's quite hard to let go and move on. I hope this has helped with anyone considering seeing a dermatologist or anyone suffering with acne. I didn't think it was possible, but trust me there is some light at the end of a very long tunnel. Wow, such amazing results. I've never had a problem with acne myself so there's no point of me even trying to relate but this really is great, I'm very happy for you that the treatment worked! Wow the results are incredible! I've always had acne prone skin and for the past year it has really flared up. I have heard a lot about roaccutane but never seriously looked into it. I must confess that I did just google it and the side effects are pretty scary! Even after just one month it has dramatically cleared, do you have to continue taking it for the next 8 months? wow. i too suffer from acne and it's having a serious effect on my confidence levels. I am glad to see you found something that worked for you. 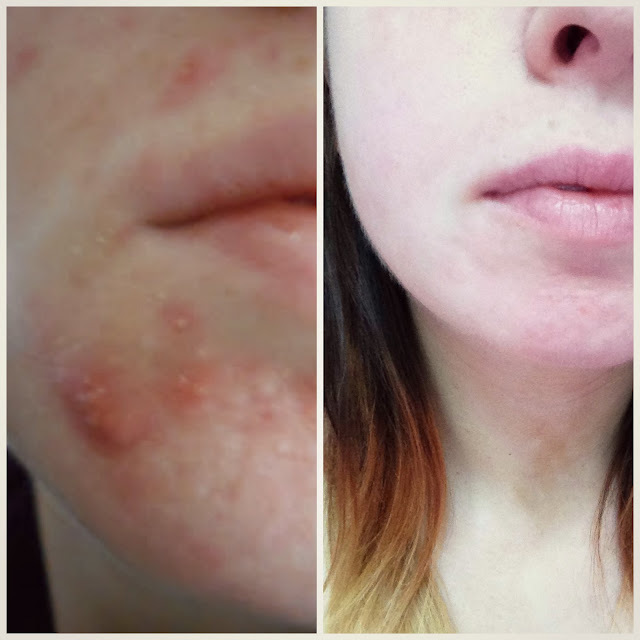 I also used to have a battle with severe acne and nothing was helping so I definitely understand what you mean in regards to confidence. Since starting blogging i have heard a bit about accutane but what actually helped me was homepathic treatment. You are so brave to put the before and after pictures up. your skin looks great, it certainly has worked well for you. Thats amazing! You look great! This has been really interesting. Ive been put on the same medication today so it's been really helpful reading about your experiences. Fingers crossed it works for me too!